SCVHistory.com | CalArts | ''Become Ocean'' by John Luther Adams (CalArts 1973) Wins 2014 Pulitzer Prize in Music, Grammy. "Life on this earth first emerged from the sea. And as the polar ice melts and sea level rises, we humans find ourselves facing the prospect that, once again, we may quite literally Become Ocean." 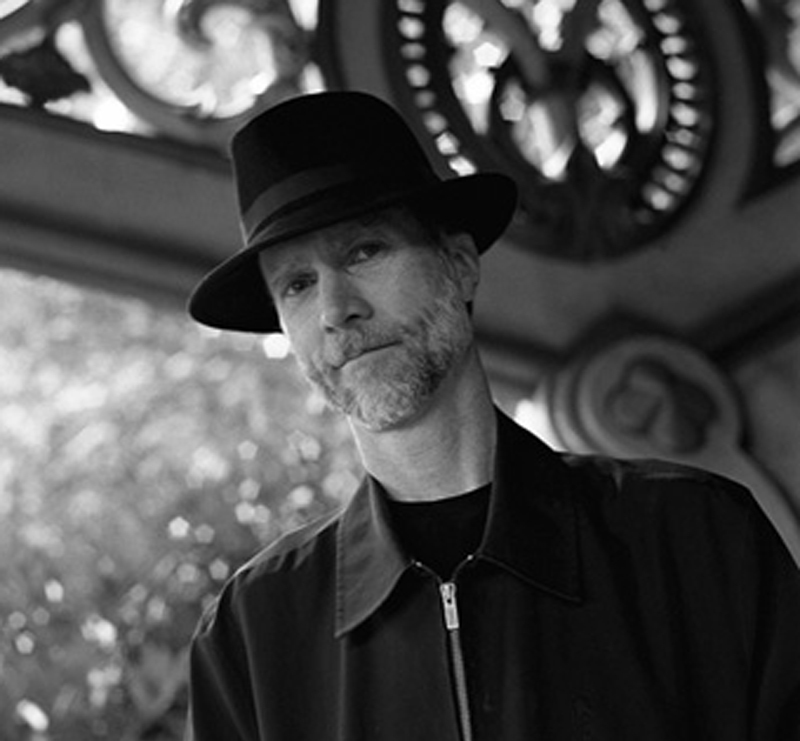 "Become Ocean" by John Luther Adams, a member of the first graduating class from California Institute of the Arts in Valencia (Music BFA 1973), won the 2014 Pulitzer Prize in Music (announced April 14, 2014). It also won the 2014 Grammy Award for Best Contemporary Classical Composition, presented at the 57th Annual Grammy Awards ceremony on Feb. 8, 2015. The Pulitzer Prize Board, as reported by Columbia University, called the work "a haunting orchestral work that suggests a relentless tidal surge, evoking thoughts of melting polar ice and rising sea levels." The prize was awarded for a "distinguished musical composition by an American that has had its first performance or recording in the United States during the year." Commissioned by the Seattle Symphony Orchestra, "Become Ocean" premiered June 20, 2013. Premiere performances were also conducted in Portland, Ore., and at the Spring for Music Festival at Carnegie Hall.